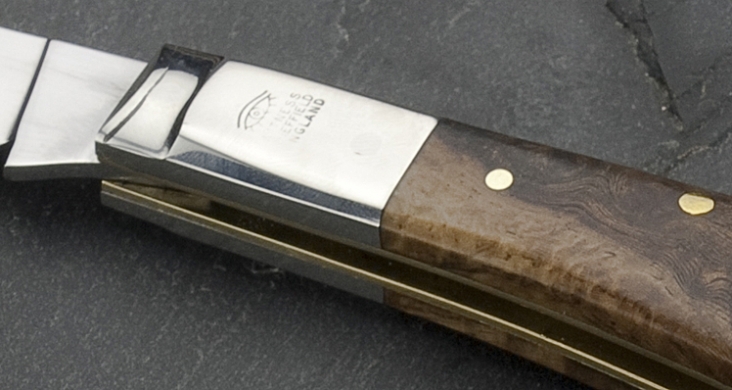 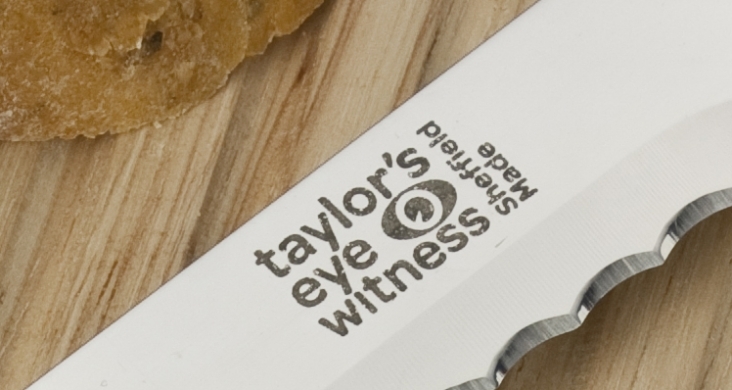 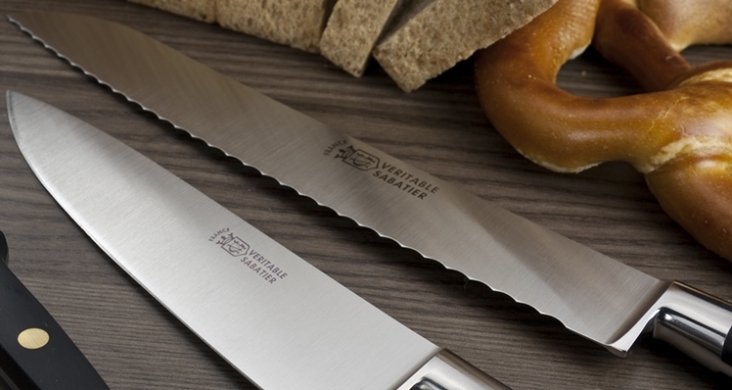 Taylor’s Eye Witness have been making knives for over 150 years in its Sheffield factory and continue to manufacture kitchen knives, scissors and pocket knives in Sheffield, the original City of Steel. 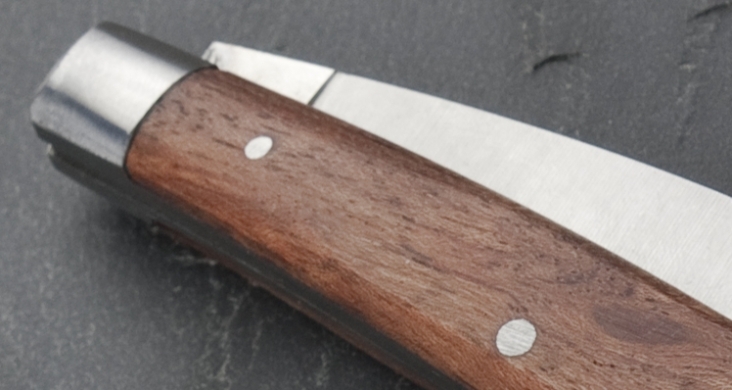 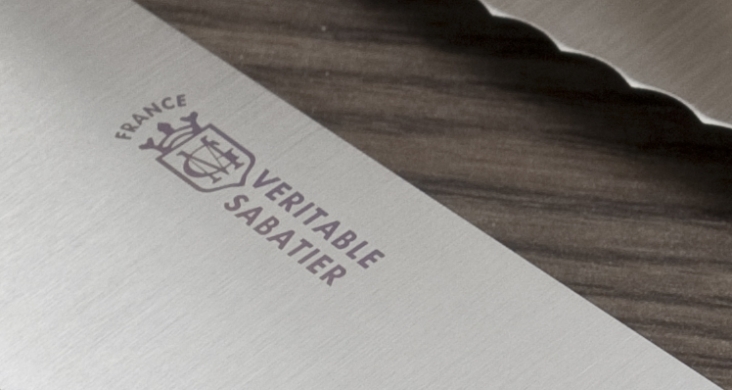 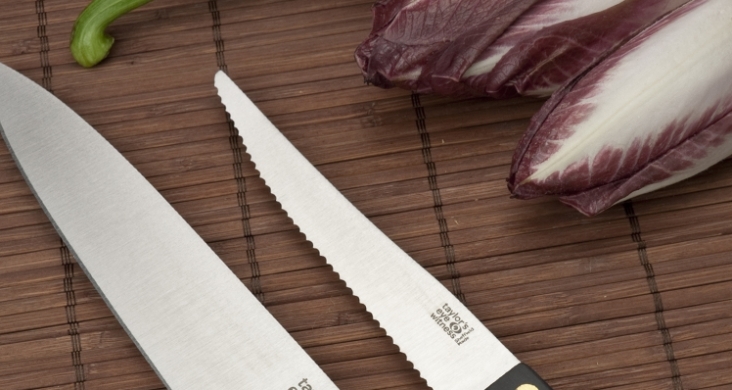 What we don’t know about knives, scissors and pocket knives isn’t worth knowing! 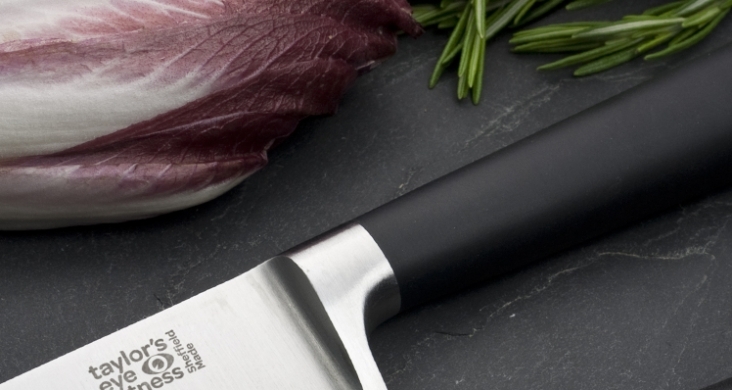 Specially developed kitchenware products that add innovation, style and colour to the modern kitchen.